We’re pleased to announce we now have GPGPU accelerated cloud instances working, a first for the NeCTAR Research Cloud! If you’re not as excited by SSH session logs as I am you might like the following screenshots captured by Juptier Hu from the CVL team, which illustrate the CVL running on both a new GPU flavor and a standard non-GPU flavor. 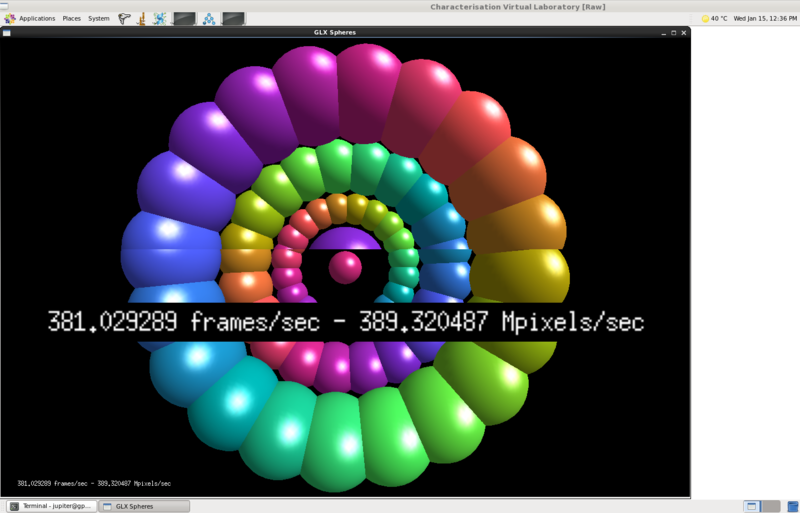 The CVL uses TurboVNC to achieve remote hardware accelerated rendering (care of VirtualGL), so the framerates here show CPU versus GPU rendering speeds. Currently these are available as cg1. * flavors in the monash-test cell, so not open for general consumption – and they won’t be for a while until we purchase and deploy more GPU nodes. The allocation process also needs to be tweaked to deal with this new capability. So currently GPU flavors are only accessible by special arrangement with the R@CMon team. 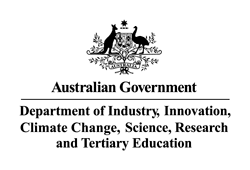 We’ll be deploying a considerable GPU capability as part of R@CMon in order to support, e.g., GPU accelerated rendering and GPGPU accelerated viz processing for the CVL. 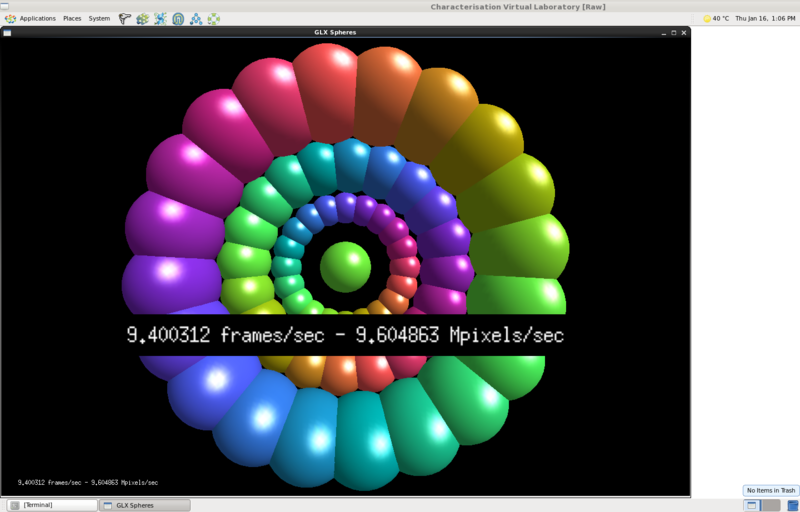 GPU capabilities can also be useful for on-demand development work, such as providing hardware rendering for the CAVE2 development environment. At the moment we have a handful of NVIDIA Tesla M2070-Q’s, with Kepler K2’s coming as part of R@CMon phase2. If you’re keen to get access or try this out then drop us a line. This entry was posted in All Stories, Infrastructure Stories and tagged CVL, GPU, NeCTAR on January 20, 2014 by Blair Bethwaite.